The sales are adding in bigger discounts, with the Ben Sherman Sale now offering up to 70 per cent off. Update: Since writing the initial article here, Ben Sherman has pushed its discounts from a maximum of 50 per cent up to a top discount of 70 per cent. But discounts overall do vary. However, there is now a discount code for extra money off all the sale prices. If you use the code EXTRA10, you get a further 10 per cent off existing sale prices at the Ben Sherman website. 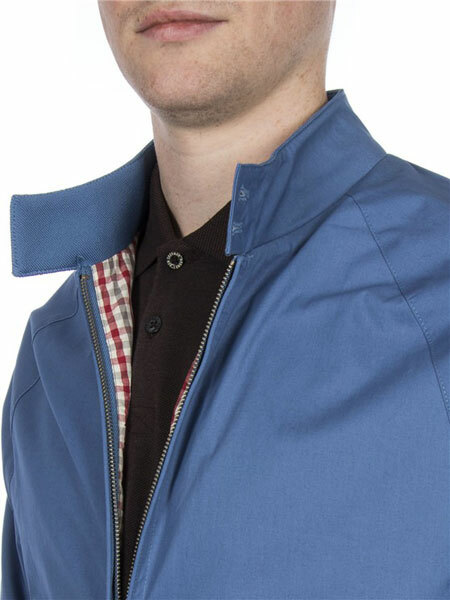 Obviously the label isn’t what it was in the 1960s and there are discounted Ben Sherman items at TK Maxx too. But even allowing for that, the Ben Sherman Sale is worth a browse, as they still do some decent staples for reasonable prices. Even more reasonable with the sale on. Oh yes, they are still doing pre-Christmas delivery too. For an idea of what is here, I have picked out a few things you might be interested in. 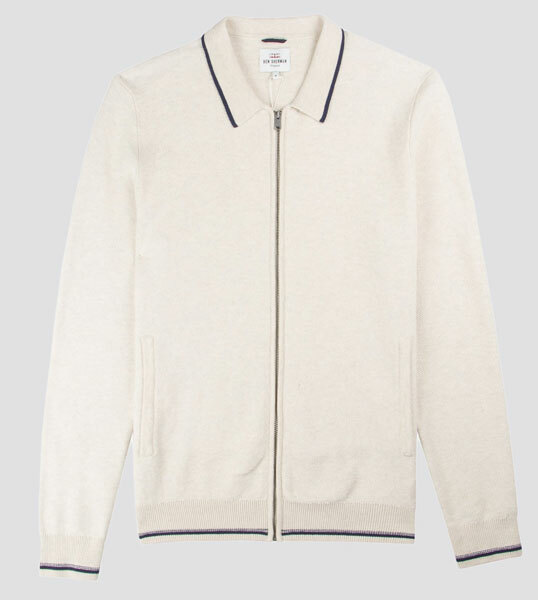 But have a look at the full Ben Sherman Sale for everything. 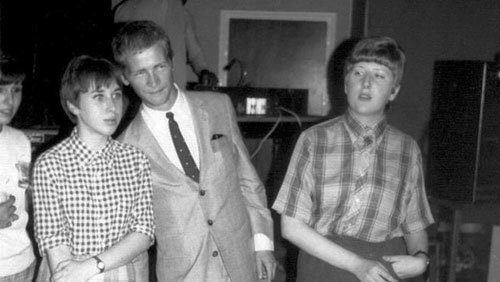 A 1960s-style polo in a couple of colour options and with long sleeves and a three-button collar. Down from £75 to £52.50. Pretty much what you see. An Oxford shirt in plenty of colour options with box pleat, locker loop and ‘mod fit’. £44 (down from £55). 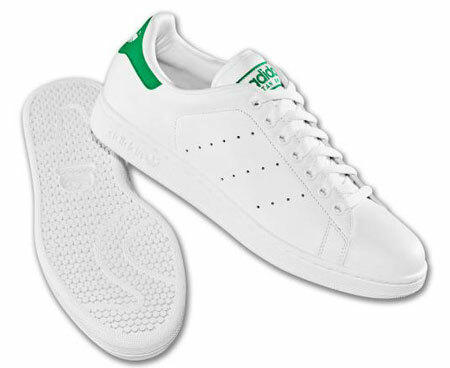 Again, plenty of colour options (although not all are discounted) for this timeless option. 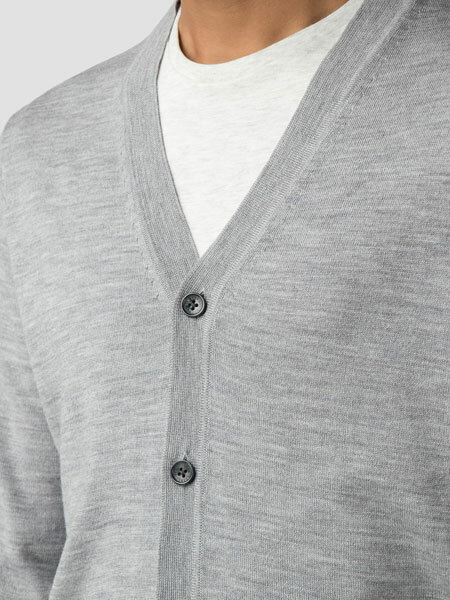 100 per cent Merino construction, v-neck and six-button fastening. Down from £85 to £59.50. Only some colours discounted right now (sure more will be added later), so have a browse to see what is marked down. 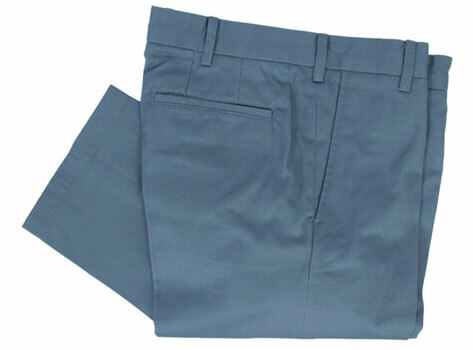 The one here is federal blue, with button collar, umbrella vent, zip front and gingham lining. Down from £95 to £47.50. 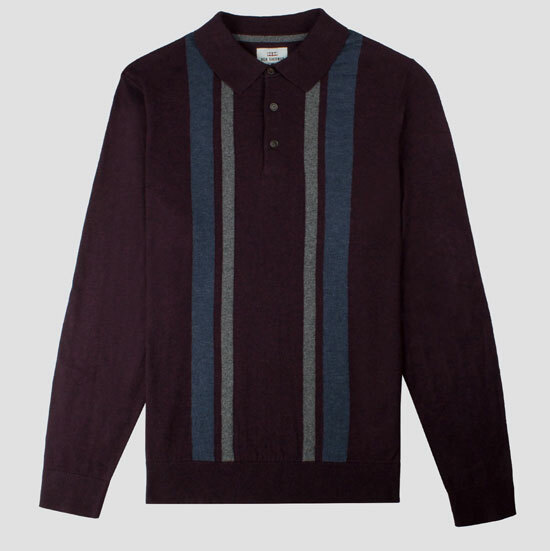 A couple of different colours for this 1960s-style top. 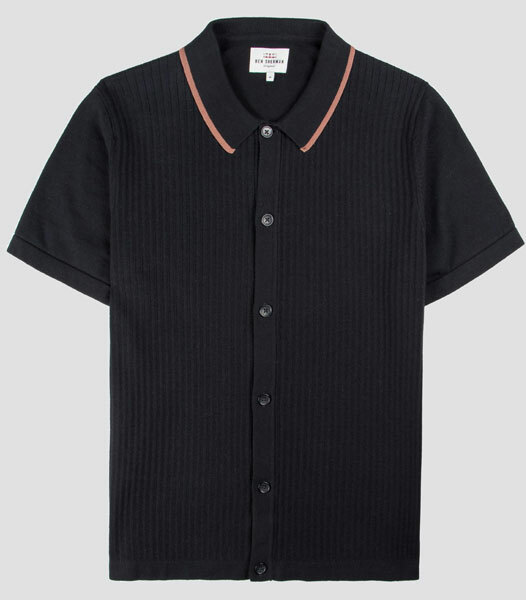 This is a knitted polo with six-button fastening, short sleeves and side seam tab branding. Down from £70 to £49. 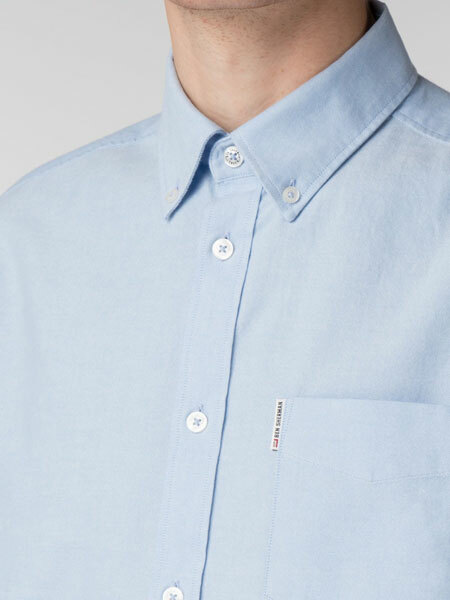 There are two colours of this, but only the off-white is discounted. A vintage-style top, it has a zip front and tipping at the collar, cuff and waist. Down from £90 to £63.